developing websites that have reached millions of viewers in countless industries. We know how to design a website that will uphold your brand and give your visitors an enjoyable experience, all while increasing conversions. We’ve been delivering immaculate search results for 10 years. Reaching thousands, even hundreds of thousands of visitors daily. Need a customized solution to make your website run more efficiently? We can do it all. With experience in countless technologies, we've built solutions for every market. Need more visitors to your website? How about a new PPC campaign? We know how to get people’s attention and get them to your website. Everything from logo design to your events next flyer. Our designers have done it all. We offer services for logos, marketing branding, business cards, icons, and much more. Need a new storefront? We know what it takes to build your next online storefront and have options to meet every business owners needs. 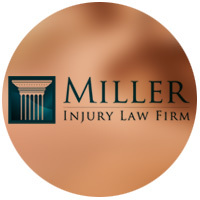 The Law Offices of Samuel R. Miller is committed to providing each and every client with highly personalized, professional and solution-oriented legal assistance. 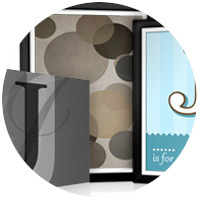 PosterGen is a leader in customized home artwork. With a unique online interface that enables you to instantly generate artwork for your home and order it to your doorstep, it has quickly grown to be a popular choice for home decor. We developed this website from the ground up and it has delighted customers in over 20 countries. 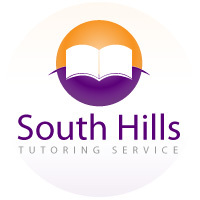 South Hills Tutoring Service is a fantastic one-on-one tutoring center based in the South Hills of Pittsburgh, PA. They came to us in need of a new website and online marketing strategy. They're now getting a steady stream of customers from their new website and are performing incredibly in the search engines. in taking on new projects and seeing how we can help you. Copyright © 2004 - 2019 Websomniac, Corp. All rights reserved.